Elmo and his sister love to play in the jungle house next door. But then mean old Mr Birdsnest moves in. Will the jungle house be Out of Bounds forever? Every now and then, I like to review a book outside of my usual YA comfort zone. 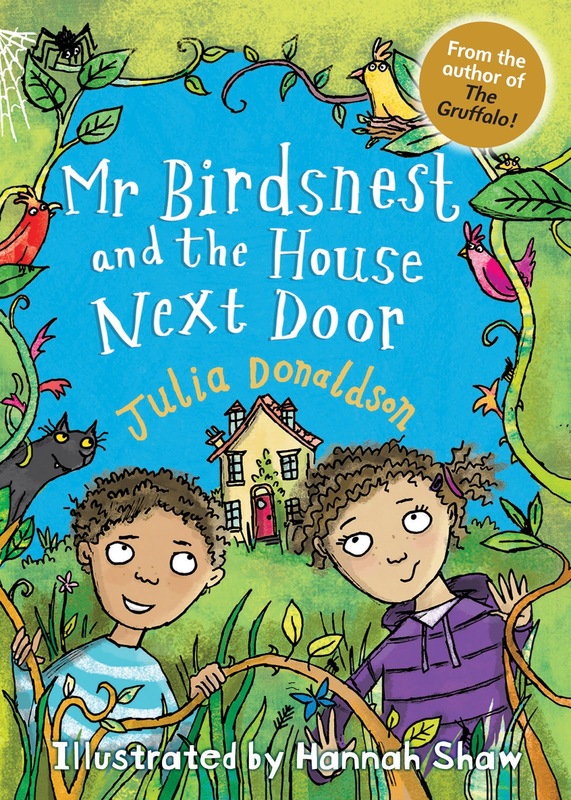 Today, that book is Mr Birdsnest and the House Next Door, otherwise known as one of the cutest books I've read this year. Aimed at younger children, it's full of engaging illustrations and funny dialogue, and there is never a dull moment. I love this book not only because it's a delightful read, but also because it is specifically designed for reluctant readers and children with Dyslexia. Barrington Stoke uses a special font and alters the colour of the paper to make it easier to read, which I think is AMAZING. Lately, I've been doing a few bits and pieces for Dyslexia Awareness Week which is 3rd-9th October, and I've found it so interesting. I love that people in authority, like publishers, are starting to change the game to make reading more accessible. Mr Birdsnest and the House Next Door also has jokes and a drawing tutorial under the cover flaps, so, y'know - it's pretty awesome. This is one of those books that I want to press into the hands of every child. The way it's written and presented is going to make so many children feel more confident, and that's a wonderful thing. 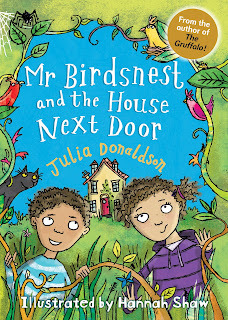 Plus, it's beautiful, funny and diverse, and was written by literature royalty, Julia Donaldson! 5 stars to you, Mr Birdsnest. 5 stars to you.